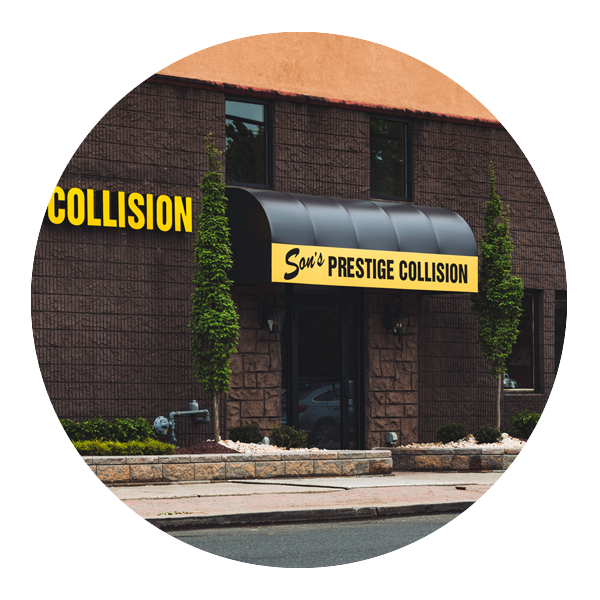 Son’s Collision Center is proud to offer multiple locations in Central New Jersey to service your collision repair needs. 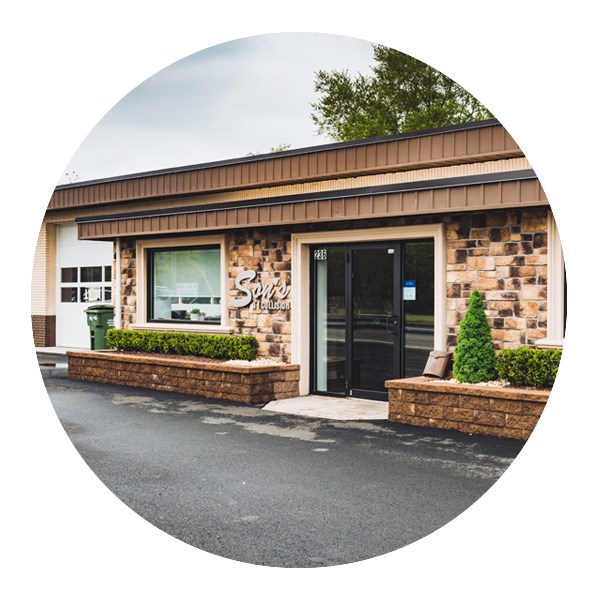 Son’s Collision Centers are family owned and operated with over 15 years of experience in the auto repair business. We have built a strong reputation through hard work and by taking pride in providing you with the highest quality of auto repair services. Our I-Car certified repair technicians are kept up to date with the latest in industry repair techniques and trends via continued education. 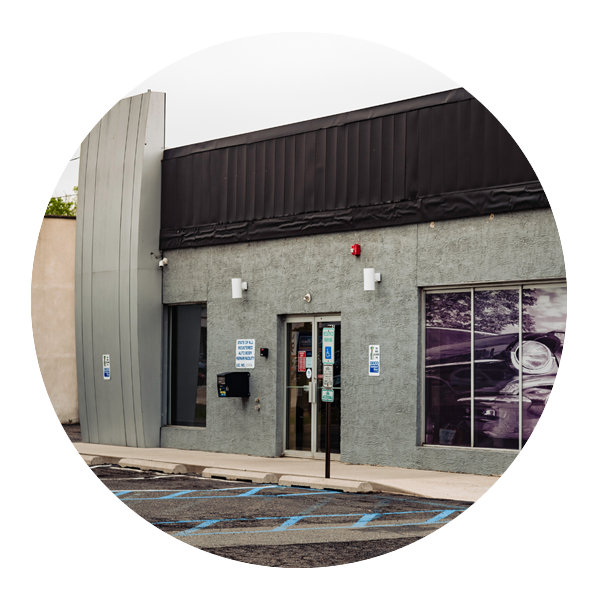 We can handle all aspects of your collision repair, from the smallest door ding to a major collision. You can trust that we’ll get your vehicle back to pre-accident condition as quickly as possible, while at the same time providing a lifetime warranty. We will work directly with your specific insurance company to make the process as stress-free as possible and have direct repair relationships with most of the major insurance carriers in New Jersey. Please know as a customer of Son’s Collision Center, we are committed to ensuring you receive top notch repairs while maintaining your peace of mind. I really appreciated being kept updated on the progress of the repairs to my vehicle. I recently had another vehicle repaired at another body shop and that whole experience was a nightmare from beginning to end. So thank you for waking me up from that nightmare. Professional service. Work was done in a timely manner. Completed work was well done. Car looks beautiful. Very friendly, professional, empathetic, excellent updates. Car looks amazing. They took care of us from the start. They provided updates throughout. Delivered ahead of schedule to accommodate our availability. Oh, and the finished results were excellent. In sixty years of driving I have never had an accident until last week. I could not believe how your staff took care of all our needs. Everything was anticipated and done for us. When I have my next accident sixty years from now I hope you are there to service us. Best auto body repair experience I’ve EVER had. I was informed constantly about the progress of the repair. The work was beautiful. Any business can take a lesson from Son’s; Set expectations from the start, communicate with the customer, deliver good product. Very impressed with this business! Very pleased with inspection, work done, keeping me informed of progress and completing the job ahead of schedule. I was completely satisfied they took very good care of me and understood my needs. You are fantastic! Thank you for your skill and work repairing 'MY Pretty' which she is once again. I appreciate your skill, workmanship and experience. I do hope I will not need your services again but will not hesitate to recommend you to anyone who does. I cannot express enough, how easy it was to work with the Son's Bodyart Collision Team! They worked well with the insurance company, and everything went over very smoothly. In addition, My own interactions with the team was absolutely great. Everyone was friendly, and exceeded my expectations. The paperwork went over smoothly. the estimated timeline was helpful and considerate which allowed me to adjust my schedule. And also, their work on the car was fantastic. Looks like I just drove it off the lot. Very good team! Many years ago we had some work done by Son's Auto Body and were very satisfied with their work then. They are just as good now as they were then.